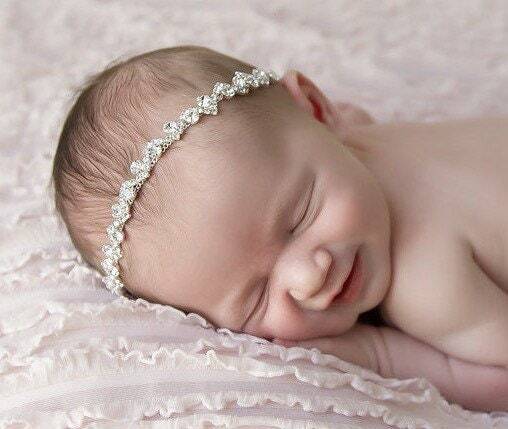 Silver Rhinestone Bling Headband set for photo shoots, baby girls, newborn photos, by Lil Miss Sweet Pea. Back is stretchy elastic. Even more stunning in person!!! Couldn’t be happier with my purchase !!! 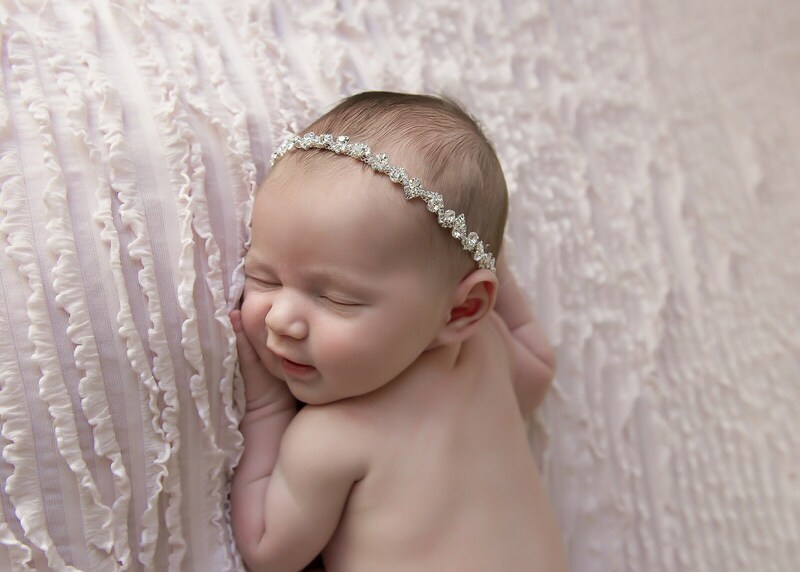 My daughter is only two months old and I have already ordered from lilmissSweetPea twice! 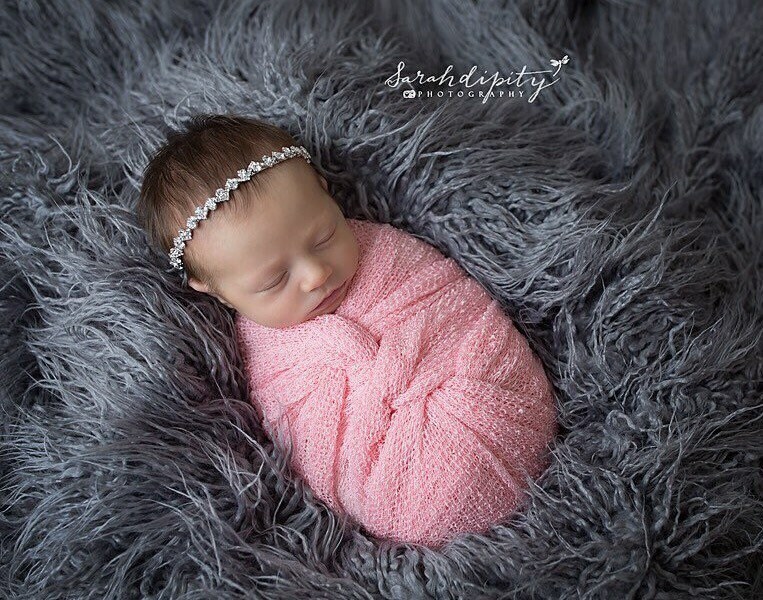 Her stuff is adorable and the quality is amazing. The shop owner is one of the easiest I have ever worked with on Etsy, everything is shipped quickly. 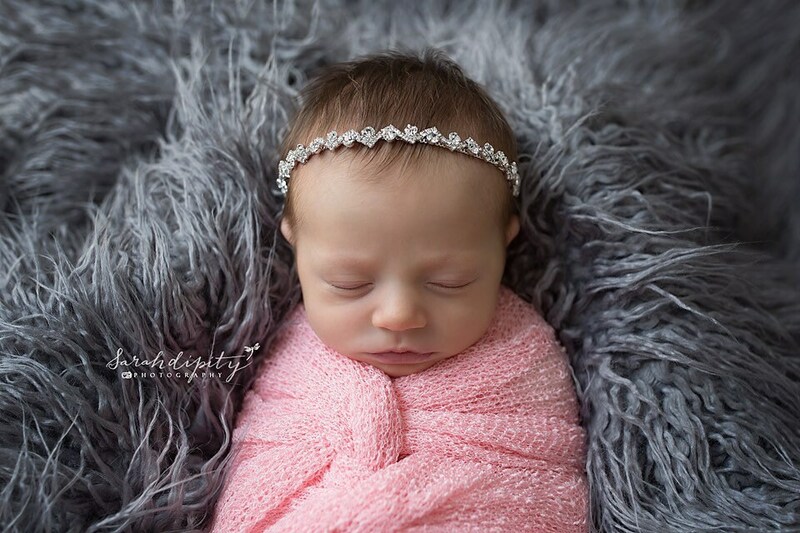 my third order is in the cart already, obsessed!